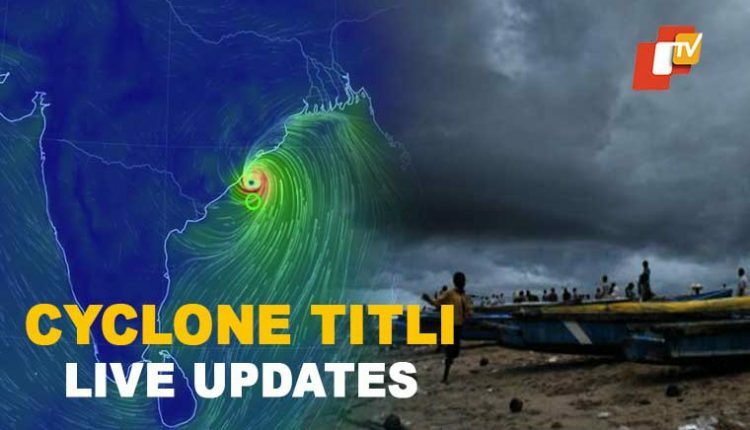 Cyclone Titli Hits Odisha Coast, Trees Uprooted; Flights, Trains Affected: Well, reports are coming that the Cyclone Titli intensified itself into a very dangerous severe cyclonic storm over the Bay of Bengal on Wednesday. 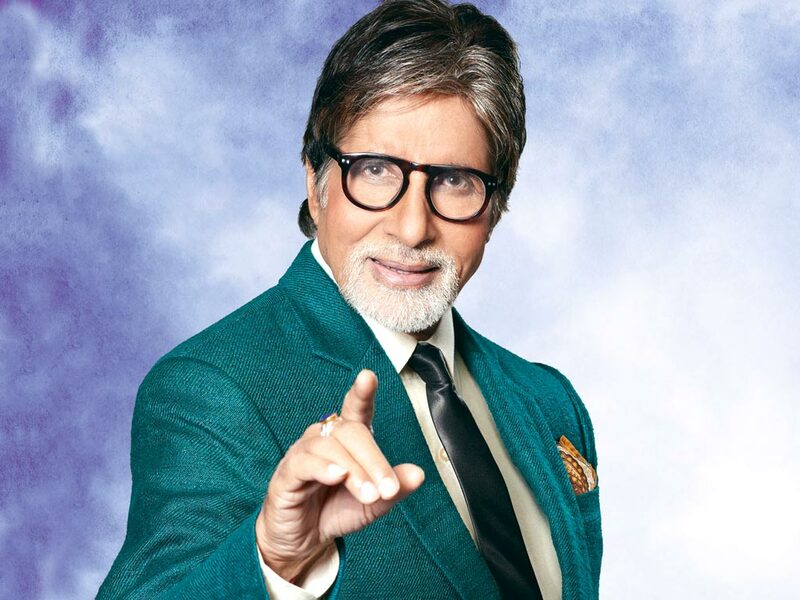 Reports are coming that this Cyclone could hit the Odisha, AP & other nearby places in just 24 hours. Also, mainly it is moving towards the Odisha coast, triggering rainfall in several parts of the eastern state. Overall, you all can say that the IMD has also predicted the cyclonic wind to chew away a large part of Andhra Pradesh districts. Some reports are saying that AP’s big districts like Visakhapatnam, Vizianagaram and Srikakulam and Odisha districts of Gajapati, Ganjam, Puri, and Kendrapara could make a big impact. 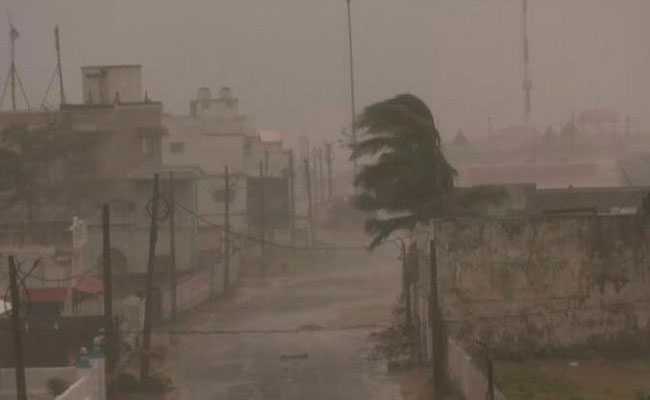 Also, the sources are saying that the weather office said the cyclonic storm is likely to make a landfall between Gopalpur in Odisha and Kalingapatanam in Andhra Pradesh. Also, it is expected to come before Thursday morning at a wind speed gusting up to 165 kilometers per hour. In simple words, IMD said, “Titli moved with a speed of about 14 kmph and intensified into a very severe cyclonic storm and lay centered over the west-central Bay of Bengal, about 320 km south-southeast of Gopalpur in Odisha.” You all should know that the Joint Typhoon Warning Centre of the US Navy also said the cyclone continued to rapidly consolidate and indications of a nascent eye beginning to form. Overall, you all can say that Cyclone Titli intensified is very dangerous and people should stay at home. The cyclonic storm during at 11.30 am on Wednesday and may lead to waves rising unto 1 meter on the coast. Under its impact, heavy rains have already started in Ganjam, Gajapati, Puri, Balasore, and Kendrapara districts.